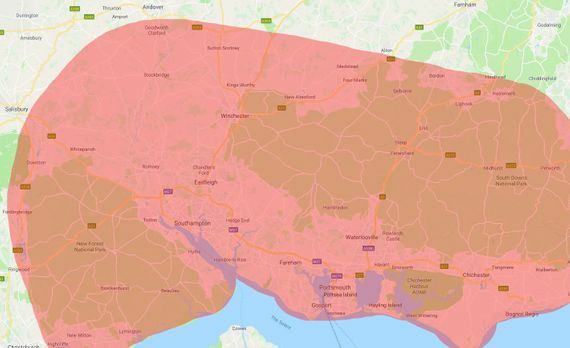 Do you live in the Hampshire or West Sussex areas? Not sure about fitting a towbar? Towbar fittings by Solent Towbars are carried out by fully trained and equipped fitters, and all work comes with a guarantee. Our dedication to quality and customer service has made us one of the leading companies in our field. Get a free quote for towbar installation from us today! First and foremost, we’re a mobile fitting service, so pick a time and place that suits you, and we will come to you and install your towbar on your vehicle. Our service allows you to carry on with your day-to-day tasks with minimal disruption. Supplying a range of towbars, including fixed, swan neck, or detachable towbars specifically to suit your vehicle, we provide a friendly and professional fitting service. whether you want single electrics to suit a trailer, or double to suit a caravan, or even the increasingly popular 13-pin socket, we will meet your needs. If you live in our towbar fitting area, which is approximately within a radius of 45 miles from our Fareham premises, we are more than happy to quote for fitting your new towbar. Please complete the form and we will contact you with a quote. For mobile towbar installation at a competitive price, contact Solent Towbars, the no.1 towbar fitting service in Hampshire.